Occitania: Birthplace of a Renaissance | Beginning in the 11th Century, musical composition in the vernacular thrived in an area of southern Europe comprising much of southern France, parts of Italy and Catalonia, and Monaco, collectively known as Occitania. although most of the earliest examples are sacred, the troubadour tradition of secular art music began there in the 12th century. 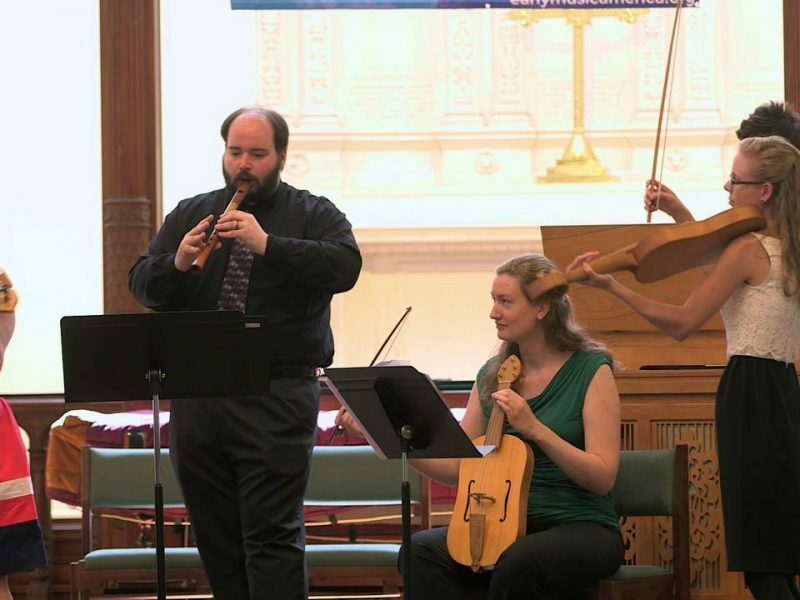 With selections including the Sponsus liturgical drama, chant contrafacta, early troubadour songs and instrumental estampies based on troubadour melodies, the Collegium Medieval Ensemble presents works that would inspire pan-European musical and poetic creativity.